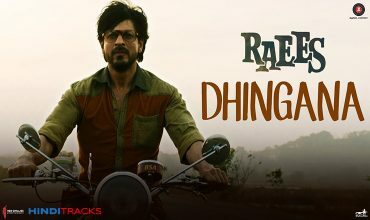 Raees (2017) is an upcoming action thriller Bollywood movie starring Shahrukh Khan, Nawazuddin Siddiqui and Mahira Khan in lead roles. This movie is produced by Gauri Khan, Ritesh Sidhwani and Farhan Akhtar under their banners Red Chillies Entertainment and Excel Entertainment. Music of the songs are composed by Ram Sampath.